It is not very often that I get obsessed over a band after just listening to their debut. But once in a blue moon, there comes a band whose capabilities are projected with sheer brilliance in their very first album. This is especially rare in a genre like Death Metal where all ideas seems to have been tried and there is a lack for fresh input. 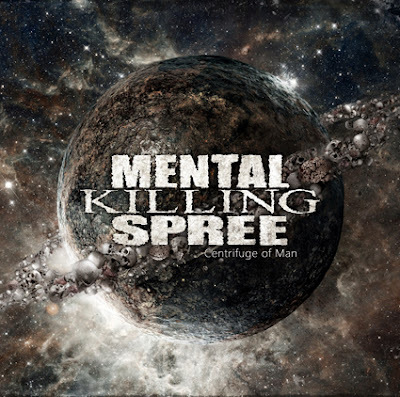 Surprisingly though, German DeathGrind band Mental Killing Spree manage to keep it fresh though their ideas have been heard before. 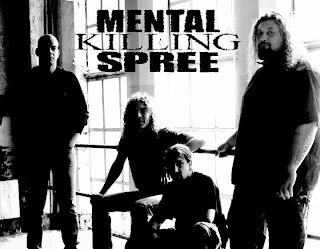 Hailing from Wilhelmshaven, Germany, Mental Killing Spree is a three piece that unleashes some heavy and aggressive Death Metal – Grindcore mix. ‘Centrifuge of Man’ is the band’s debut full length which the band self released on 27th September, 2013. Prior to this, the band had done only one demo titled ‘Vae Victus’. For a debut album, ‘Centrifuge of Man’ packs quite a punch. Every ingredient required to make a solid deathgrind album is present on this record. Tight performance, heavy and grinding riffs, addictive groove are things which are contained within this album. The riffs feel like an incoming barrage of artillery fire that is sure to lay waste to all senses of anyone who is listening. Starting with ‘Atrocious Generosity’, the grinding riffs are aplenty, courtesy of the guitarist who goes by the name of Slav. The music carries the characteristics of Polish Death Metal, especially in the slow parts, albeit with a grinding edge to it. Complementing the guitar work is the beats emanating from Jorg’s drum kit. There is an even topping of both slow and rapid parts in this album, and it is handled well by the drummer. What makes things more enjoyable is the groove that is omnipresent in the tracks. Every track carries just the right amount of groove and not once is it overdone. Adding a brutal characteristic to the music is the growls of vocalist Timm. He proves his vocal range when he touches the higher notes with his shouts and shrieks and the resultant sounds devastatingly heavy. There are quite a few short solos strewn within the songs. The songs are slightly longer than the usual deathgrind time length, but they seldom overstay their welcome. The mixing by Filip “Heinrich” Halucha (ex- Decapitated) carries the right amount of dirtiness in the sound. Most death metal albums released these days do not have that re-play factor, where they get repetitive and boring over just a couple of listens. 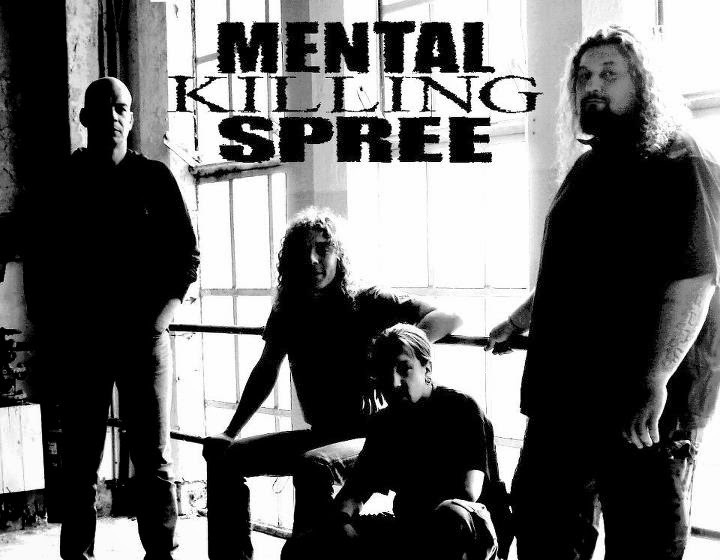 Mental Killing Spree sidesteps that landmine with some fresh sounding song writing. For a debut album, this is some refreshingly fresh material. The trio manage to deliver an entertaining record, as a result of their tight performance. ‘Centrifuge of Man’ is a good mix of death metal and grindcore with a slight hint of the Polish death metal flavour.